I would like thank you all for the support you have been giving me in the last few days. Thanks to you all The Daily Bounce reached it’s first Milestone, 1,000 daily visitors. Yes, we are now over 1,000 readers on average per day, and this could not be achieved without you all. 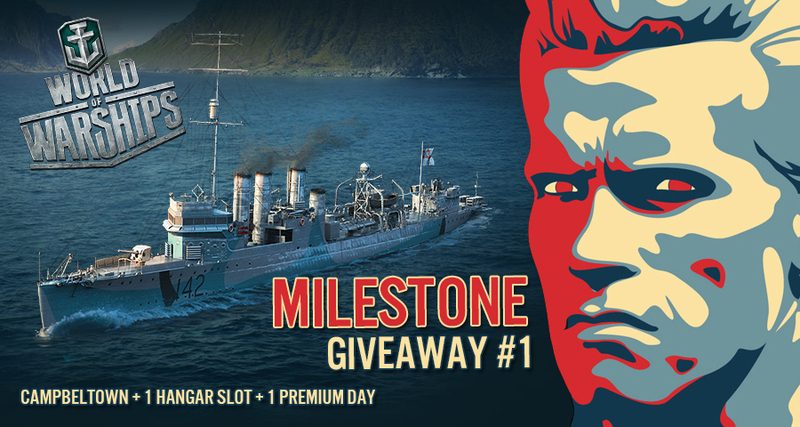 To celebrate this achievement, I’m running a Giveaway for World of Tanks and World of Warships. This time I don’t have just one code for each game, but two codes, this means that two of you will win a Campbeltown and two of you will win an Excelsior. Please note, that unfortunately the codes are only for the EU Region Server. Giveaway codes are now Server specific and I don’t have any codes for the NA or SEA at the moment. Once you have entered, you can win extra entries by sharing. The winners will be picked randomly on the 16th of July 2016, at 12:00 PM GMT and announced on The Daily Bounce blog. I wish good luck to everyone, don’t forget to share the blog with all your friends, and the more you share, the more opportunities will arise for more Giveaways. its an awesome blog. and i would like more giveaways for wot. well, this simple blog, is a positive simple, do not have too much stuff getting in the way, although I believe that a choice of other colors and fonts can be advantageous. as the contents, personal level liked to see more battleships, reviews of boats imagine they are a bit repetitive, but a fleet battles with emphasis on destroyers 2 or 3 people possibly self-imposed goals or challenges of followers could be funny. Do a tier 8 giveaway. or premium time for a month. 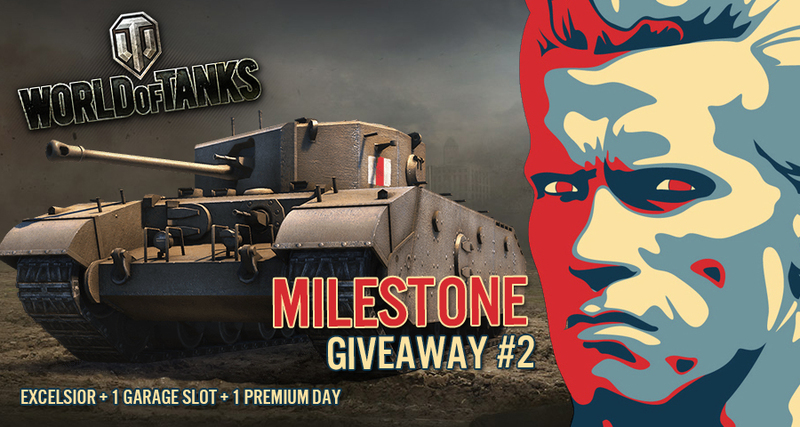 Do a tier 8 giveaway or a month premium time. I would to see advices when you are in bottom tier. I would also to see some reviews about the premium tanks of the missions (StuG IV / T28 HTC / T-55A / Obj-260). Thank you. Your blog its alreay awsome, keeps up the good work. Actions like these are always welcome and a fun thing to encounter on a blog that gives WoT (and other) information. I don’t know if you play Sandbox too? Otherwise an article with your own findings would be great! I’m not in the Sandbox yet. When I get in, I’ll let you guys know. But there is actually a NDA in place for the Sandbox unfortunately. Idk what you’re doing, but keep it up. Dont change anything, ur doing great work here man.